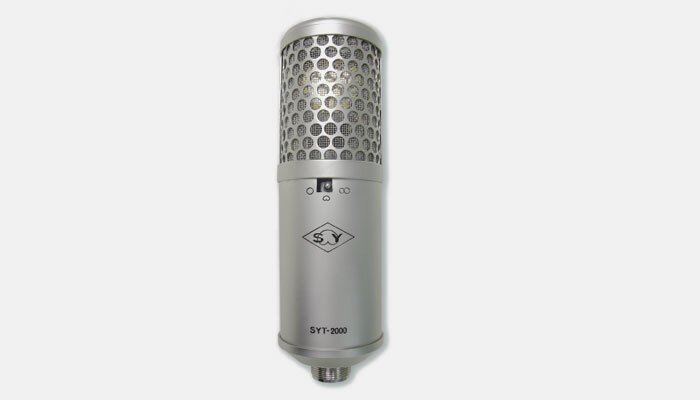 Like SYC-4000, the SYT-2000 tube condenser microphone's capsule uses a strong cage of punched-hole plate brass which allows sound wave to pass through it. Moreover, our design differs from others in that we use triode wiring on specially selected low-noise pentode vacuum tube (6J1) to yield low noise and incredibly realistic dynamic response. An embedded 3-position polar pattern switch provides a choice of cardiold, figure-8 or omni-directional polar pattern. The high-pass fiter and the attenuation switches are located on the rear of the microphone body and provide the versatility and flexibity demanded in the professional recording environment and instruments. 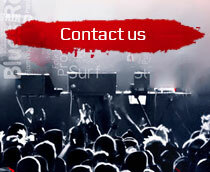 So the SYT-2000 microphone is ideal for project studio and concert hall use, as it can be used for live recording important isolation sessions and recording all kinds of musical instruments.